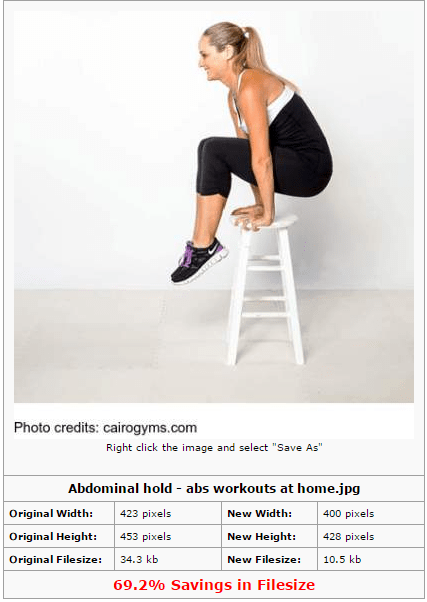 Have you been looking for the image compression for your website? Are you doing so because you want to optimize your site and improve site speed? 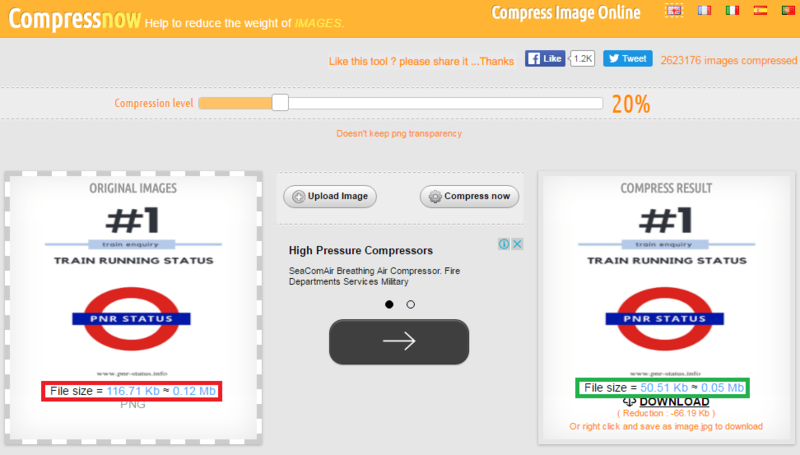 Compressed images are excellent when comes to website optimization, which reduces website load time. 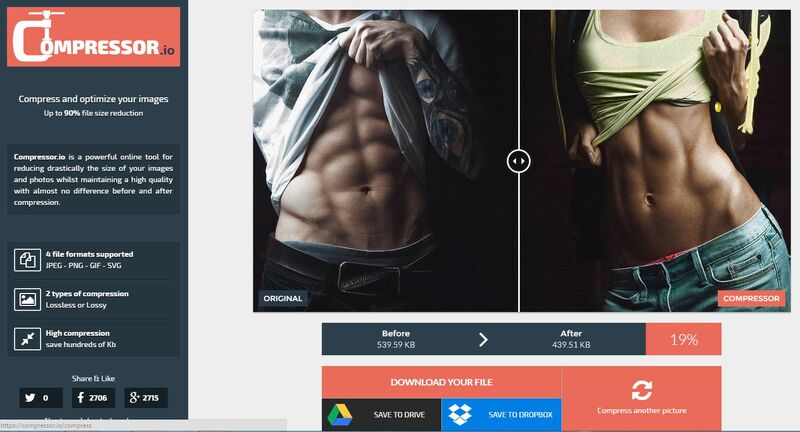 That’s why you need a good image compression tool which not only reduces image size but also look good without compromise the quality of the picture. 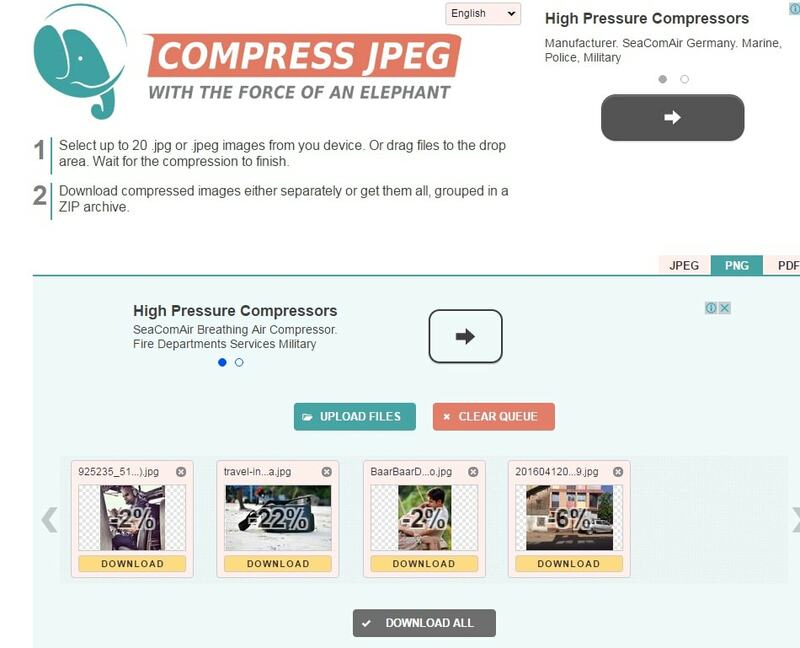 If you need a little help for image compression, then following 5 Online tools could be just what you’re looking for. By default, the percentage is 20%, but You can increase the percentage reduction if you wish, but the quality will be affected. 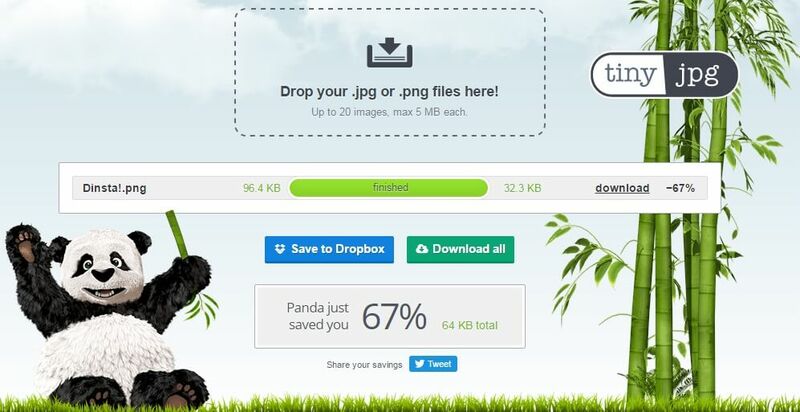 You can download compressed images both separately or get them all, grouped in a ZIP file.